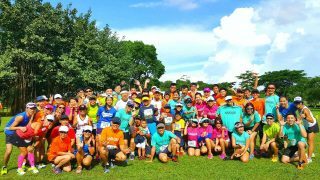 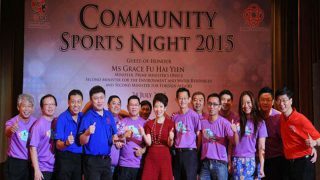 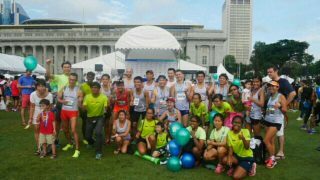 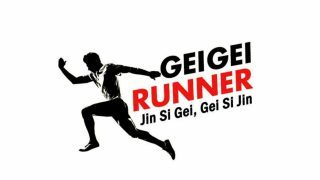 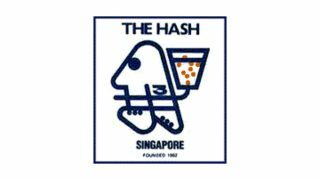 Directory of all running clubs, running teams and running groups in Singapore. 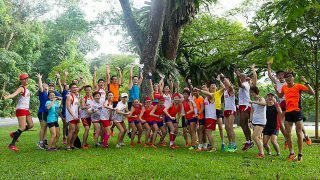 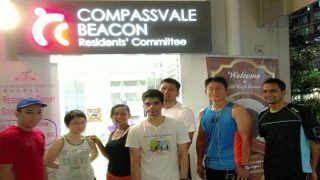 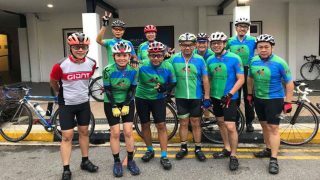 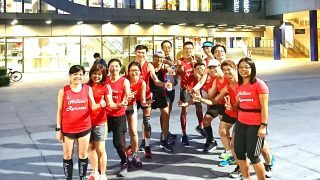 Find, list and join Singapore top runner groups to run and train together. 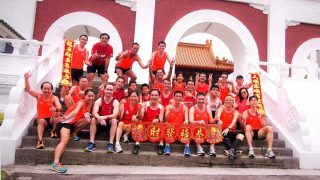 Do you know or are in any running group which is not listed? 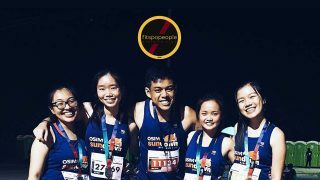 Click the submit button and share it with us to be featured! 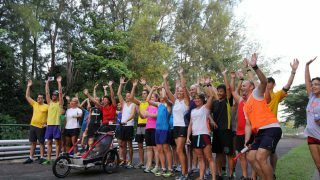 Let's run together!